Imagine looking at this and seeing your own face. So how "fake" are these photos? I mean did the AI really create them from scratch pixel by pixel or it just gathered different photos from around the web and mixed them up!? (12-16-2018, 11:12 PM) RashidKhan Wrote: So how "fake" are these photos? I mean did the AI really create them from scratch pixel by pixel or it just gathered different photos from around the web and mixed them up!? These are generated from scratch.....pixel by pixel. At least that's what their paper says however they're "seeded" from real photos. 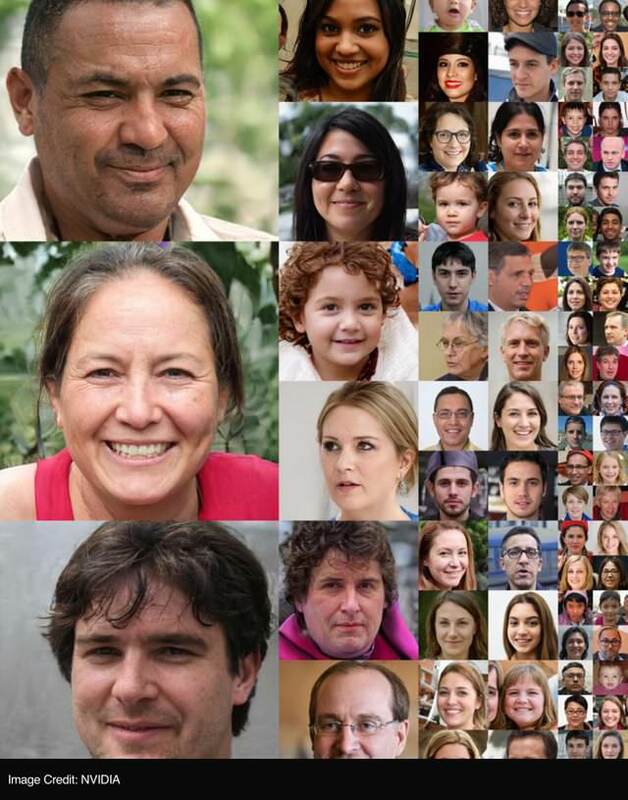 This system is actually called Generative Adversarial Network (GAN) where it samples the entire generated image all at once. It may sound less impressive now but trust me it's not! Video is using different technique then what GAN does. In video they are demonstrating latent-space arithmetic. The "seed" photos are not real photos either. On the other hand the GAN takes in as input a 100 dimensional random vector, not a full photo, and in that demo they're demonstrating how you can do arithmetic in that latent space and feed in the resulting vector and still get intuitive results. Of course GAN is trained on real images BUT new images aren’t particularly similar to anything in the training set. 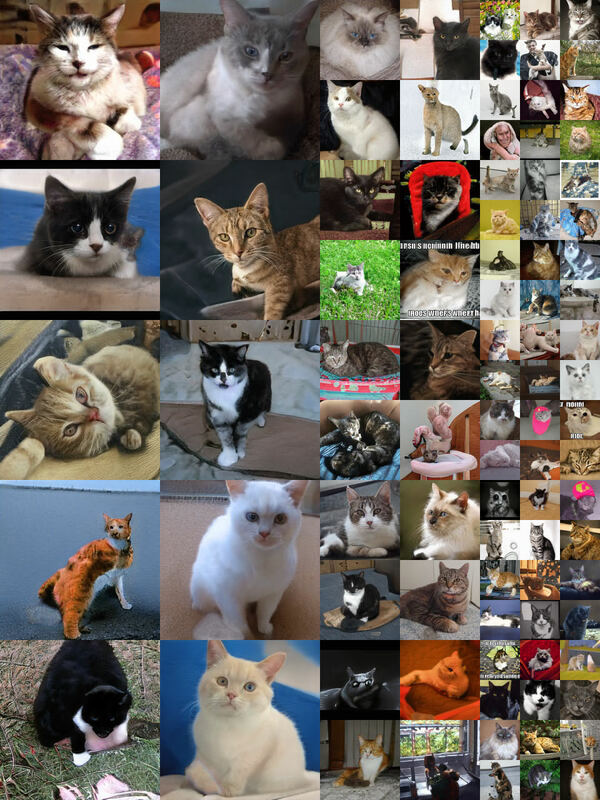 GAN also tried to create cat pics and results were hilarious.